Last Lap: 'Race to the Fourth' Independence Day Event at Homestead-Miami Speedway! 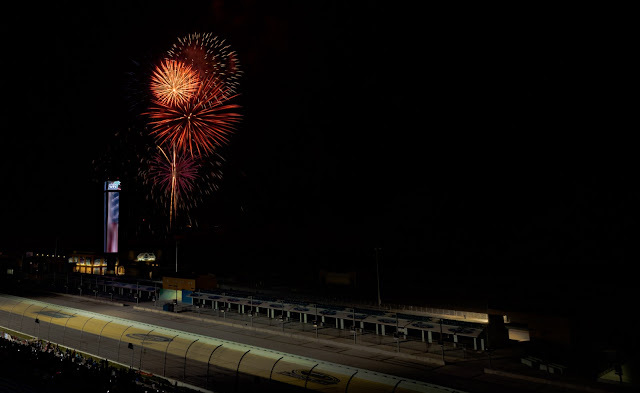 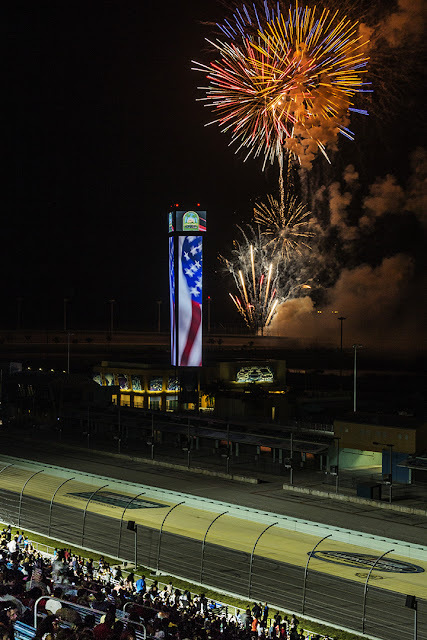 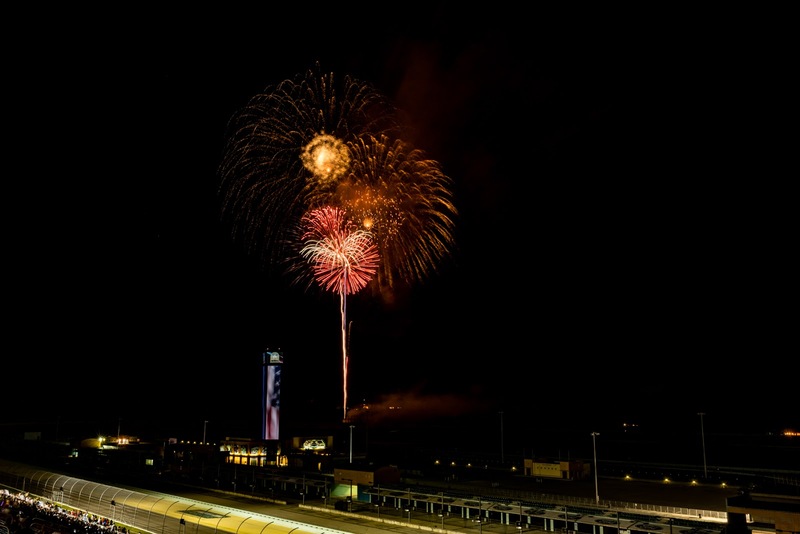 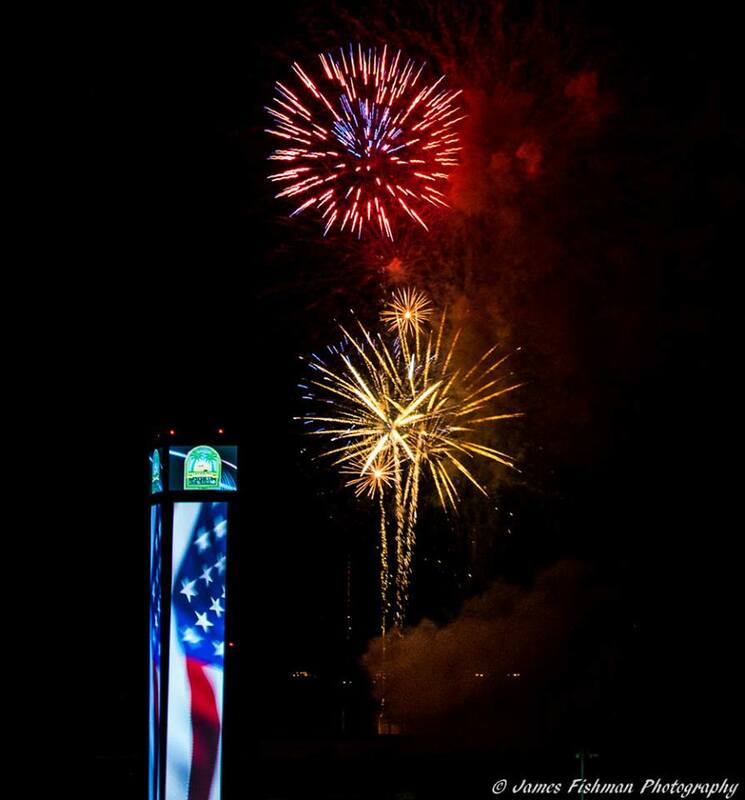 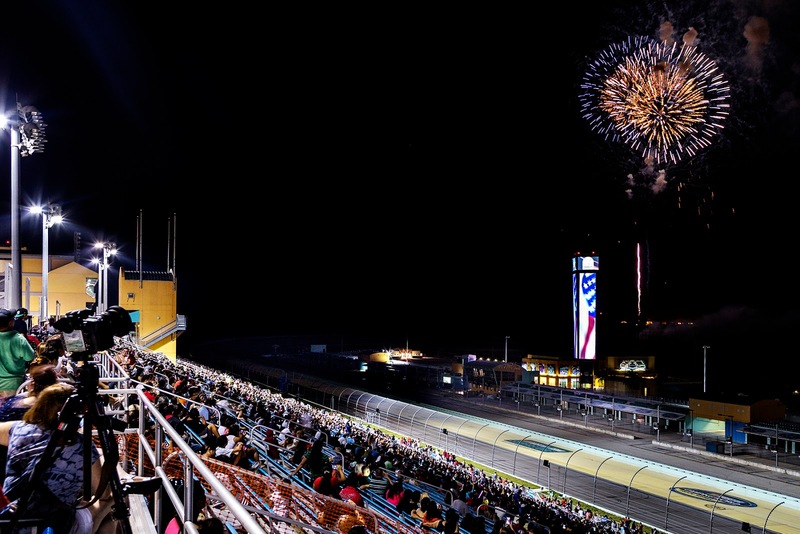 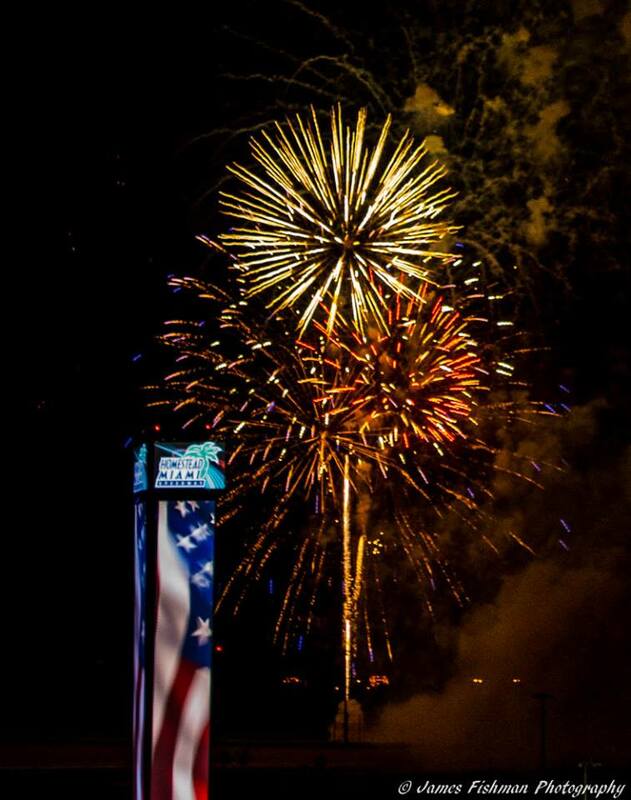 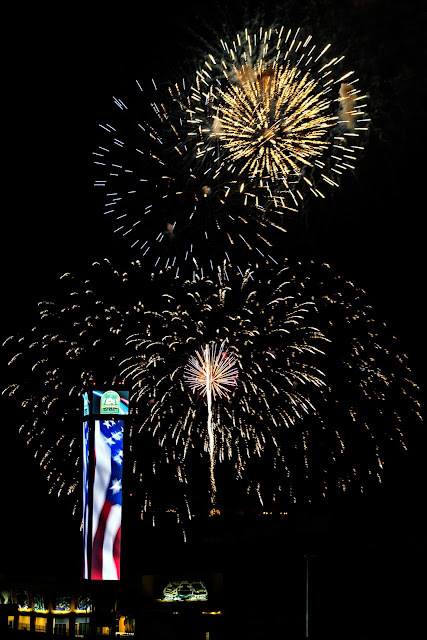 'Race to the Fourth' Independence Day Event at Homestead-Miami Speedway! 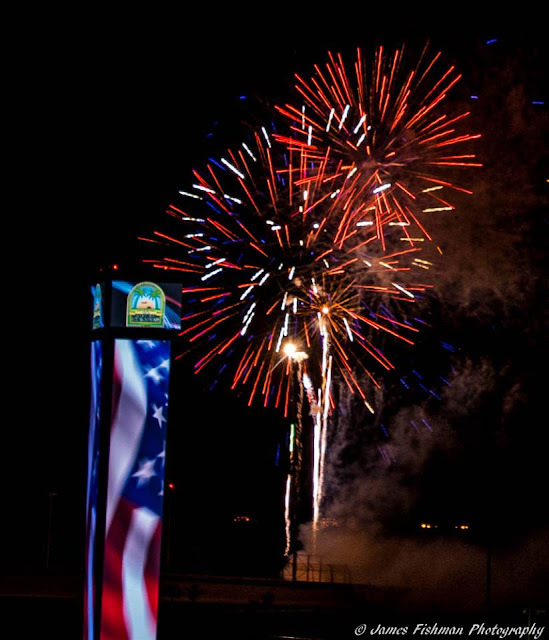 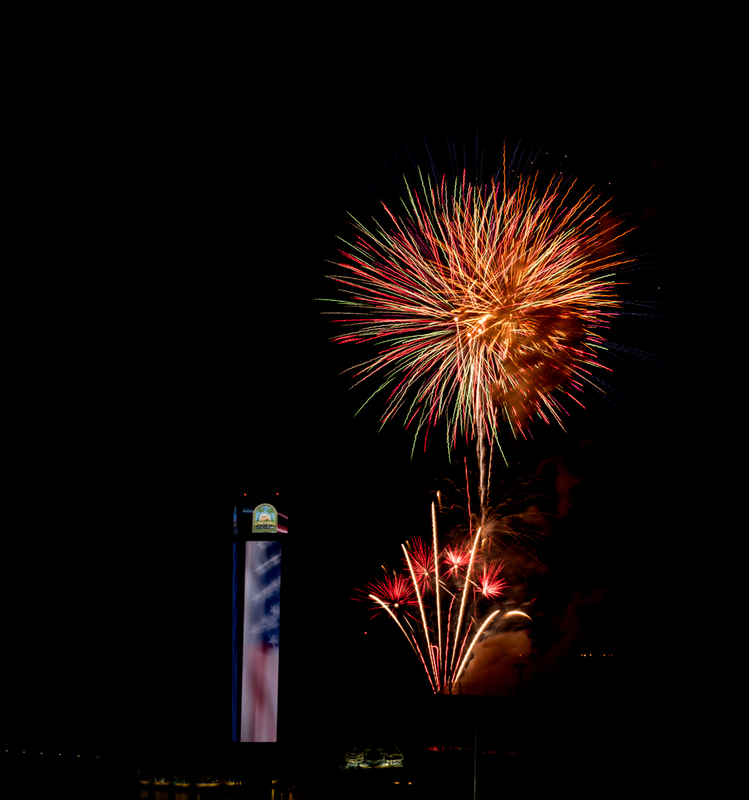 We hope everyone who came out to the annual 'Race to the Fourth' Independence Day event this past Saturday had a great evening with family and friends. 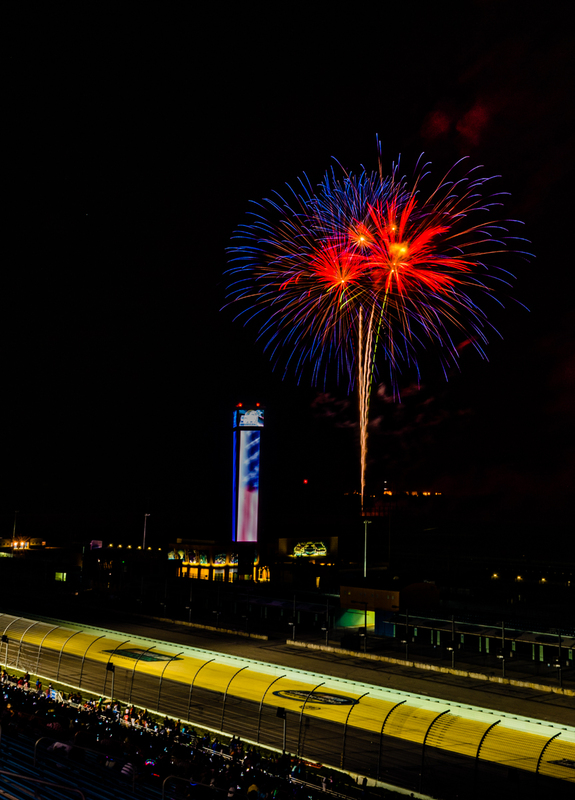 Check out a couple of our favorite photos from this weekend!